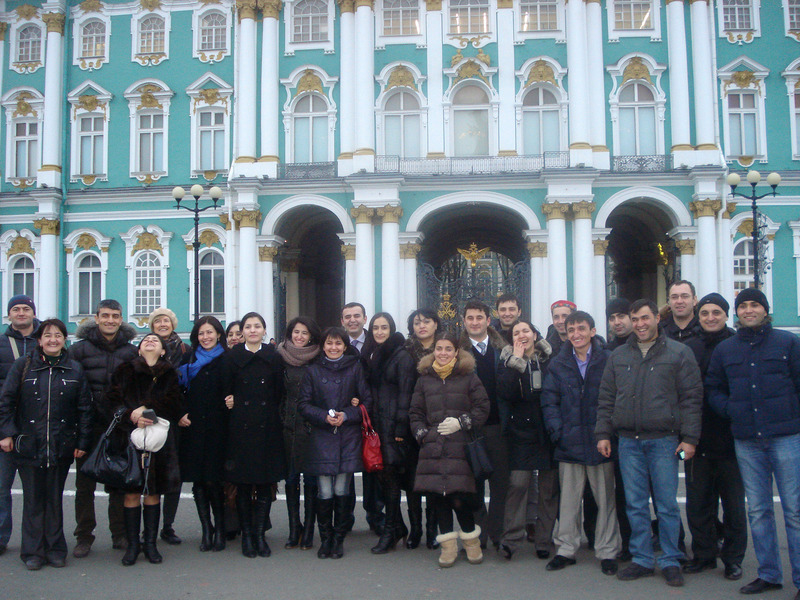 Aga Khan Foundation International Scholarship Programme alumni during a visit to Hermitage Museum in Saint Petersburg, Russia. The 2019-20 International Scholarship Programme application cycle is now open. Application forms can be obtained from the Aga Khan Foundation or Aga Khan Education Board/Service office in the applicant’s country of current residence. The application procedures of AKF's International Scholarship Programme are decentralised. Students may obtain application forms as of 1st January each year from AKF offices or Aga Khan Education Services / Boards in their countries of current residence. Completed applications should be returned to the agency from which the form was obtained. They should not be sent to Geneva.